Quan spa - GoGoaNow ! This place is basically for relaxation and rejuvenation. 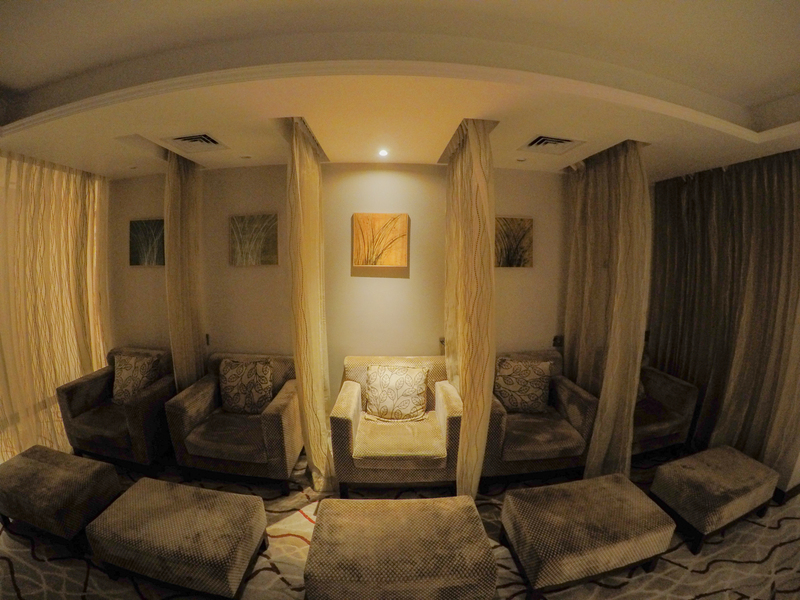 Delicate aromas, soothing music, cooling atmosphere- welcome to the Quan spa at the Marriott Resort. ‘Quan’ is a Chinese word which means ‘pure source of water’. It got that name as all their treatments are based on water and they use natural products which has sea minerals & vitamins in them. 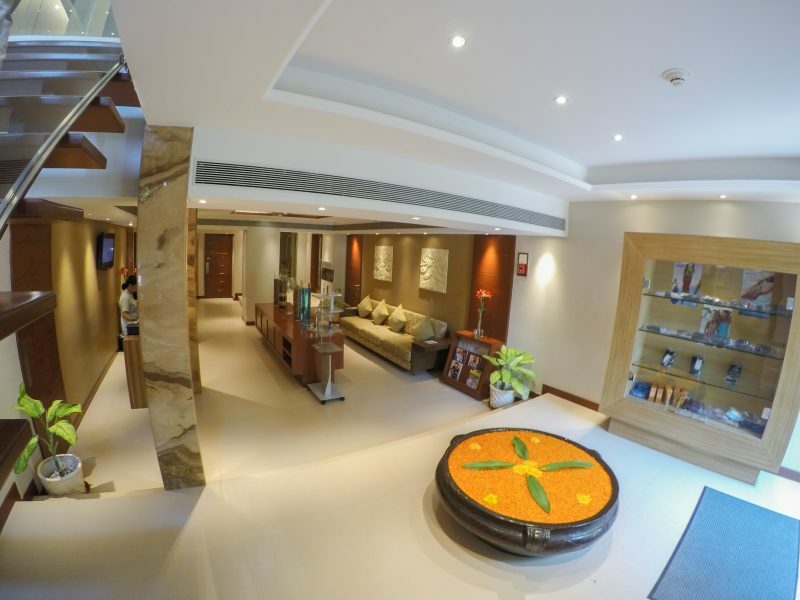 Their waiting area and relaxing lounge have soft sofas and dim lights where one can get foot massages, have their skin analyzed, and enjoy other services. The spa has separate sections for men and women which hold steam rooms and Jacuzzis. 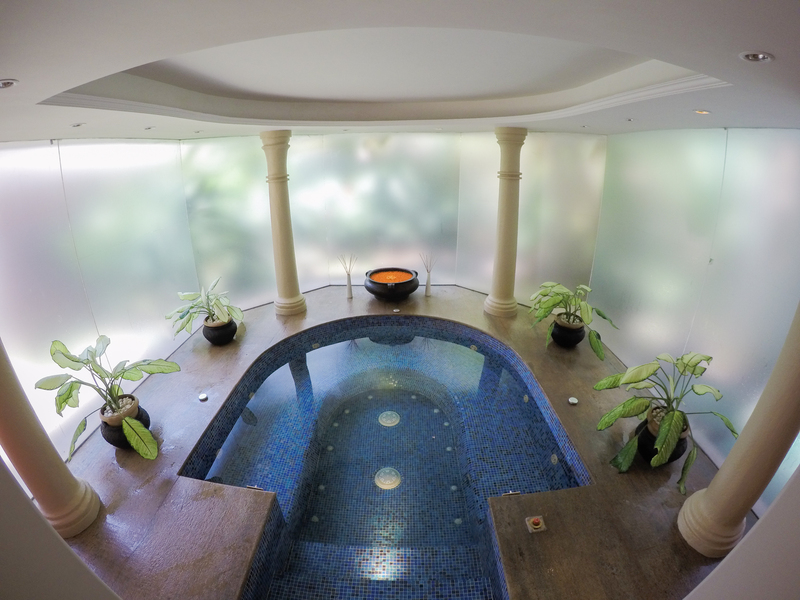 The jacuzzi area has beautiful soothing colours with different features like bubbling water. 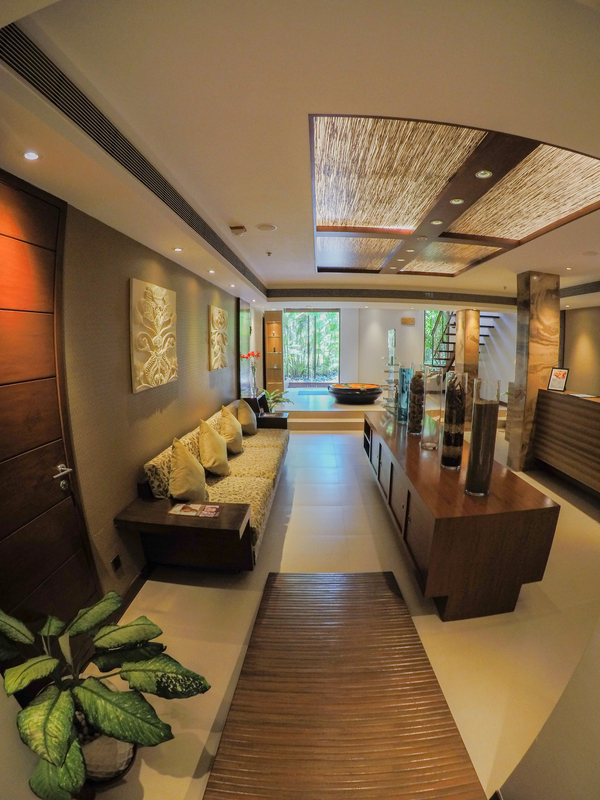 The Quan spa also has other services like body scrubs, facials and different combos like feet, back, and head massage. 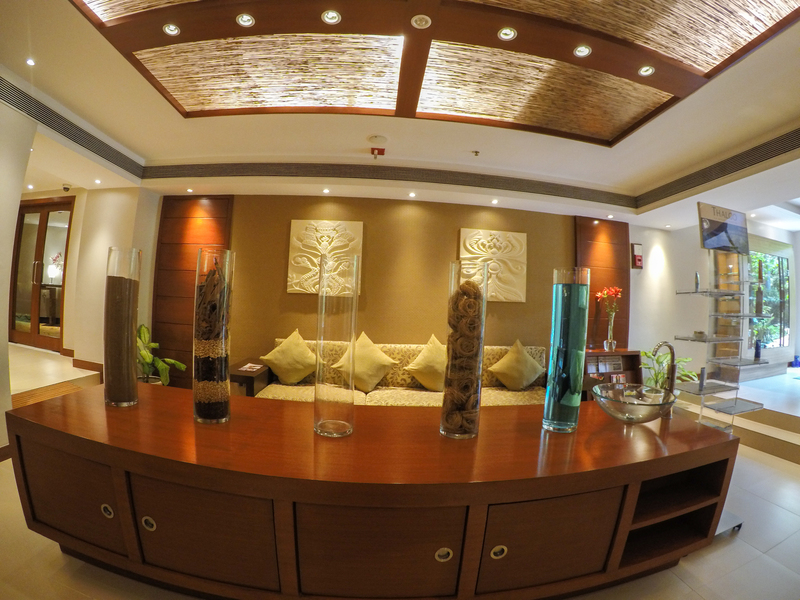 Moncy, assistant spa manager, enthusiastically says, “This place is basically for relaxation and rejuvenation. The people who come here like our massages, steam room, and Jacuzzi.” The charges start from Rs. 1500 and can go up to Rs.14,500.